Today on my blog I am celebrating Multicultural Children’s Book Day 2018 by telling you about a book called The Elephant and the King. I was given my book by our sponsor Green Kids Club. They create gorgeous colourful picture books to teach children about the planet, its ecosystems and the creatures who live here. 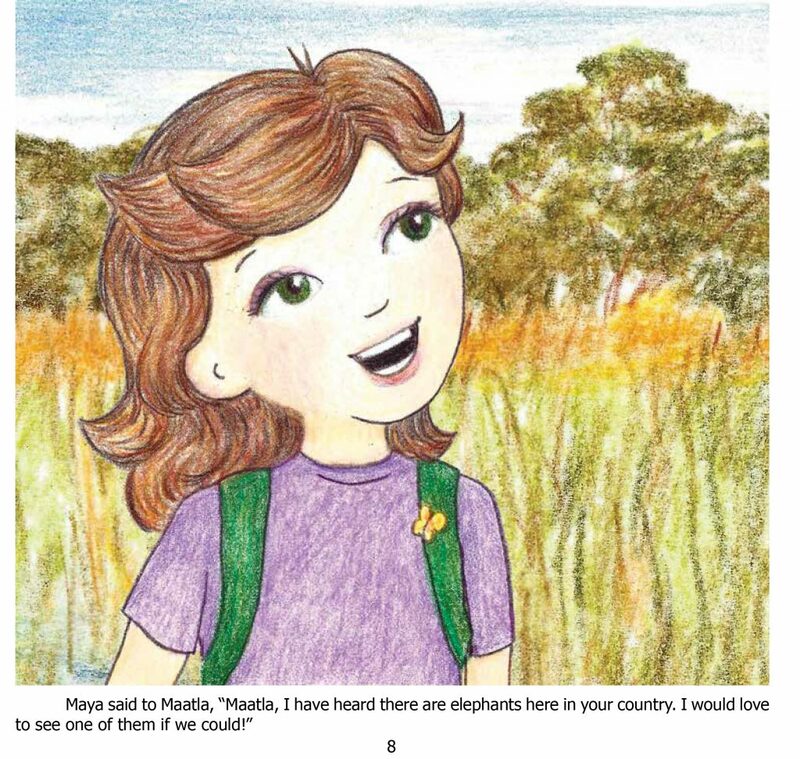 My book is one of a series where two children Maya and Victor drink water from The Green Spring and are granted the ability to talk to animals. So, are you ready to pay attention? -tell you where you can go to find more books about our fabulous planet. 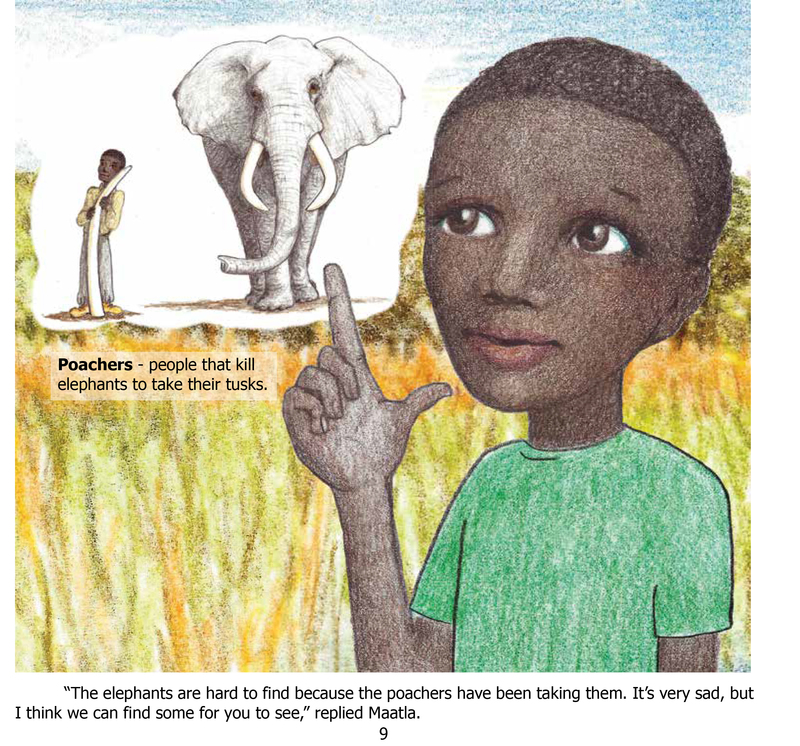 Maatla takes the children to look for elephants and, inevitably, drama and excitement follow. Maya and Victor have magic powers that allow them to help animals and those powers can be shared with. 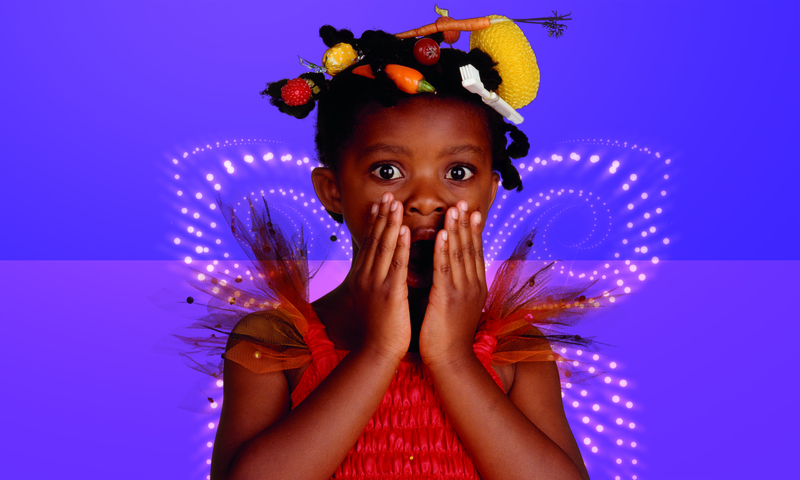 Maatla is given the same gift and he is stupefied when he can suddenly hear animals speaking. The ending is a happy one but pages of facts at the back of the book open children’s eyes to an unpleasant situation going on in the world right now. If you read this book to your children you mighy tell them that public opinion persuaded the Chinese to ban the sale of ivory. Young eco-warriors need messages of hope. Despite the poachers’ activities, this book gives a strong sense of that Africa’s animals are precious and valued. This is the first and only book I have read from this series. 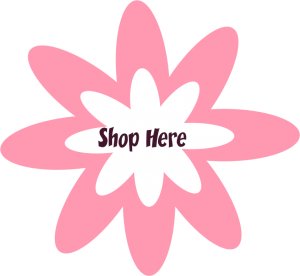 Animal lovers will find many more on Amazon. Remember I said I had an activity? OK, here is my book gift package idea. The story about the baby elephant in danger got me thinking. And when kids start thinking they want to play. How about hen you go to Amazon to buy this book head on over to the page where they sell African animals. 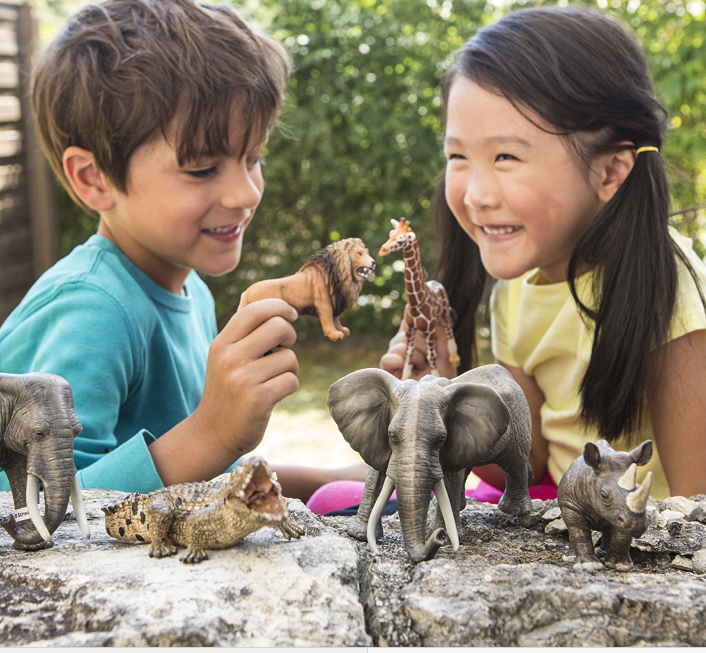 It is called Schleich and they have all the animals from The Elephant and the King. You can act out the exciting scenes where the baby elephant is in danger and the lion and the other animals get involved. I want to be Maya. You can be a warthog. You want more great books – start with great publishers. Where? Here! These guys have sponsored us because they care about Multicultural books enough to publish them. 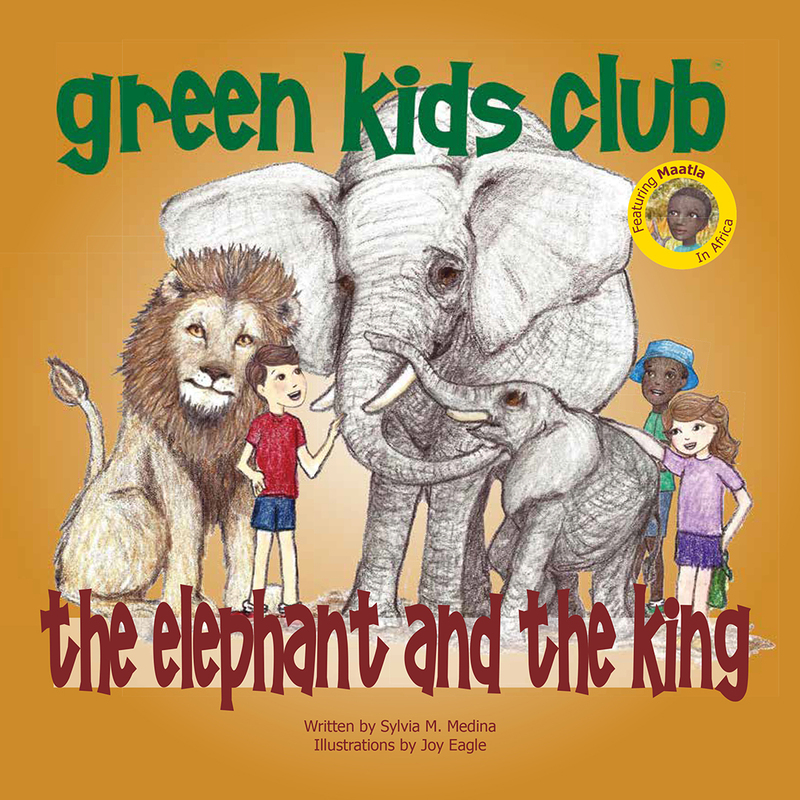 I am delighted to have been asked to review The Elephant and the King for Multicultural Children’s Book Day 2018. 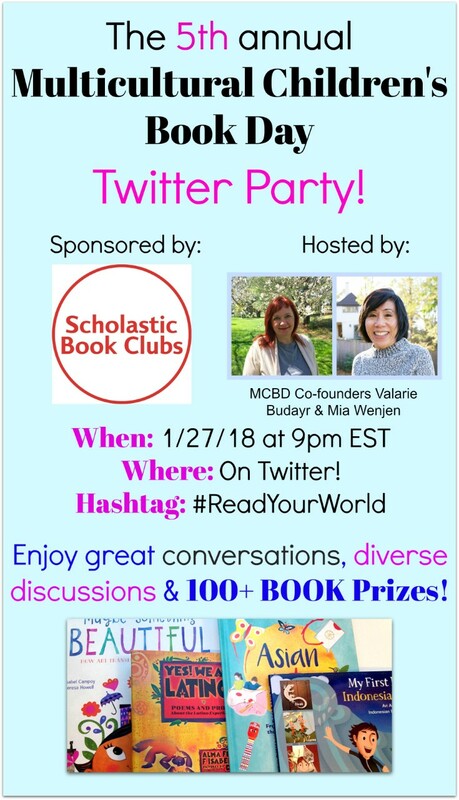 Look out for #MCBD on social media or click on the pic for their blog. 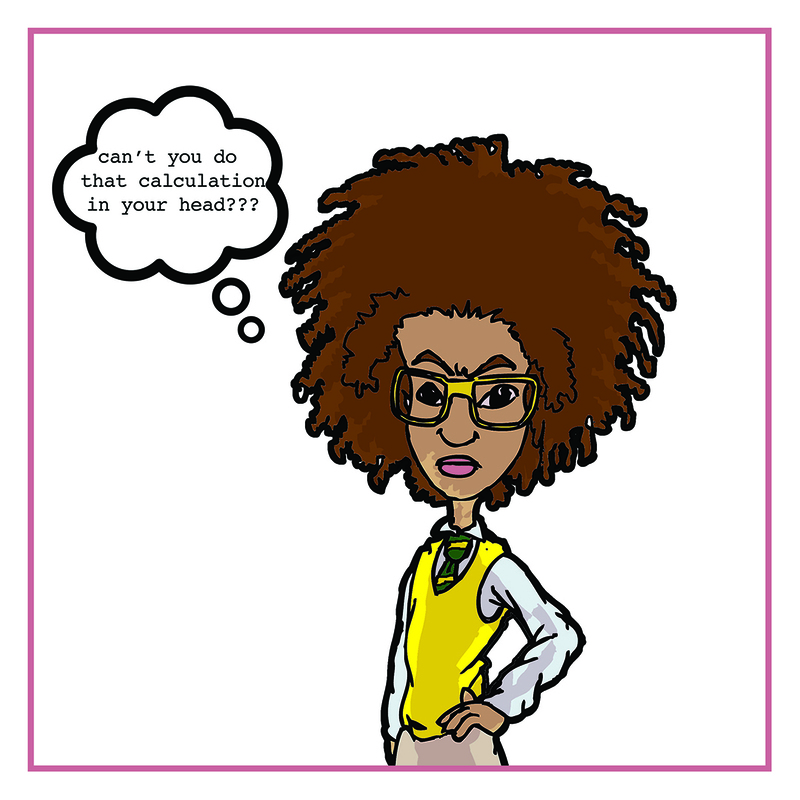 Geeky Mikita was very flattered to be invited to do an interview for the STEMINIST website. The STEMINIST website interviews women who work in STEM. If you ever wondered what jobs a girl might do in Science, Technology, Engineering or Maths then have a look at some of the things these women get up to. You are gonna be impressed- and maybe even a little bit envious but inspired too! You can read her full STEMINIST interview here.